I always have a problem when it comes to reviewing a book a liked. I become much less articulate and descriptive because all I want to do is shove this book into everyone’s faces and say READ IT until they do. 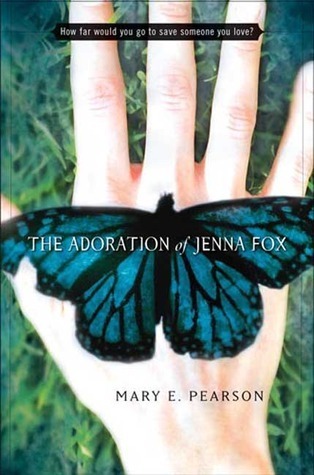 The Adoration of Jenna Fox was a book about family, about humanity and friendship. It was so incredible seeing these characters, all so flawed and complex in their own way, navigating through the story which is surrounded by a big mystery. 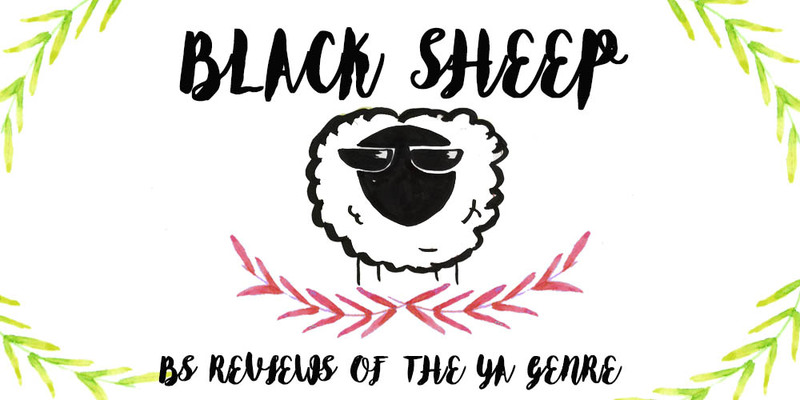 There’s really not much I can discuss without talking about spoilers, and even if I did want to spoil you guys I know it would take me pages and pages to analyze and discuss this book (yes, I’m that annoying). All I can say is PLEASE READ IT and then gush all to me about it.